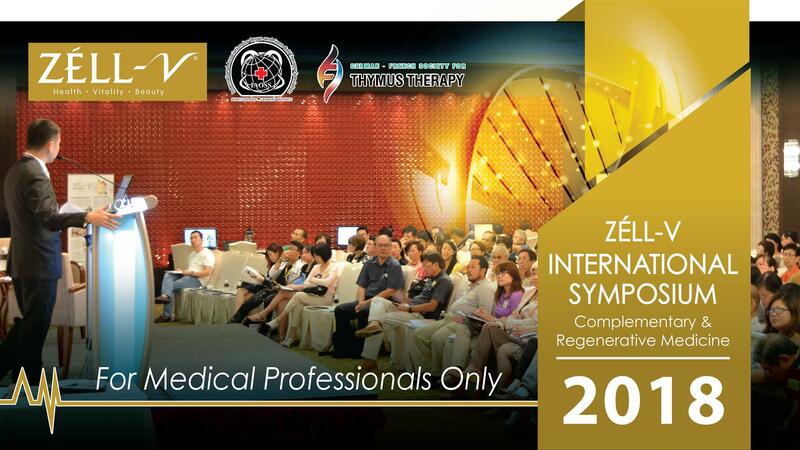 ZÉLL-V International invites all the participants from all over the world to attend its “15th International Symposium on Complementary & Regenerative Medicine” during 12th November 2018 at Mandarin Orchard Hotel, Singapore which includes prompt keynote presentations, oral talks, poster presentations, networking. 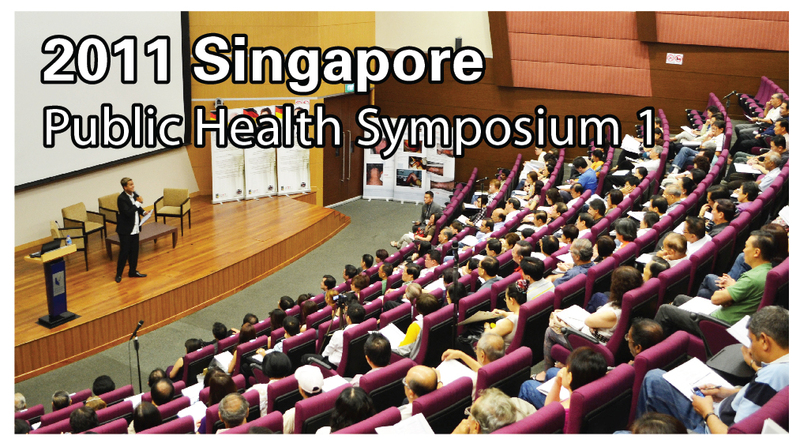 Why should one attend this symposium? 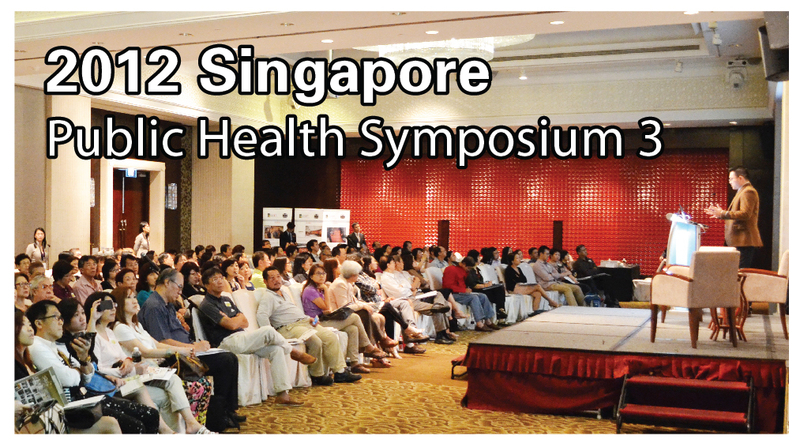 • Interactive panel discussion with world-renowned medical specialists in stem cell . 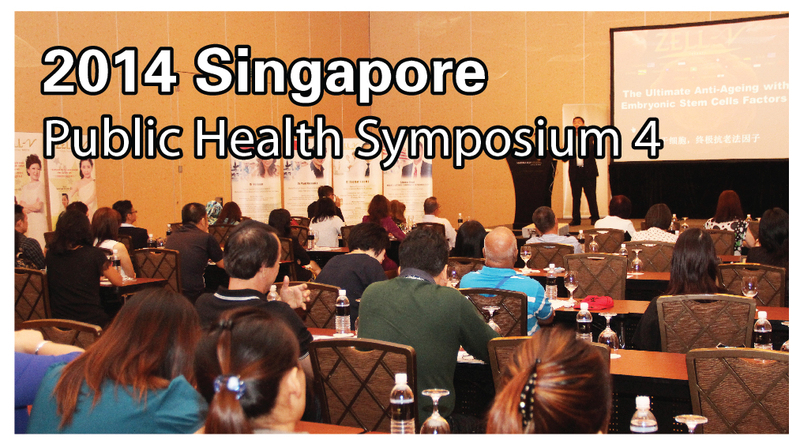 • Enhance your clinical practice, exchange knowledge and ideas with panel doctors and other medical professionals. 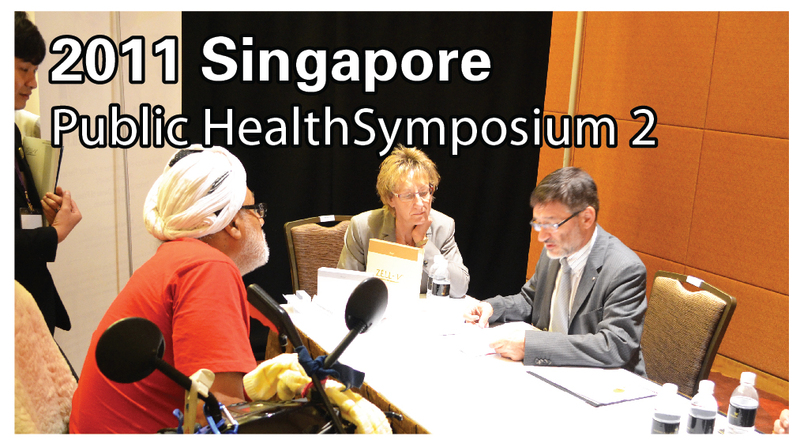 • Learn how to develop targeted ‘individualized’ stem therapy programs and patient evaluation protocols. 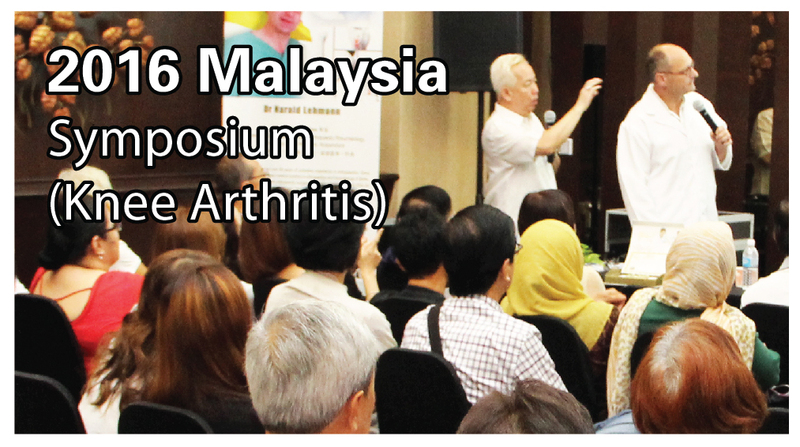 • Gain a “hands on” approach in treating real patients during the workshop session. 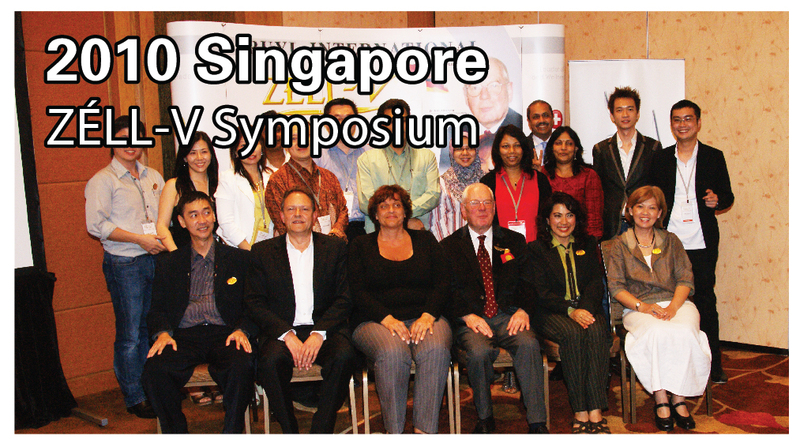 • Obtain an internationally recognized certificate from IAOSS and GFSTT upon completion. 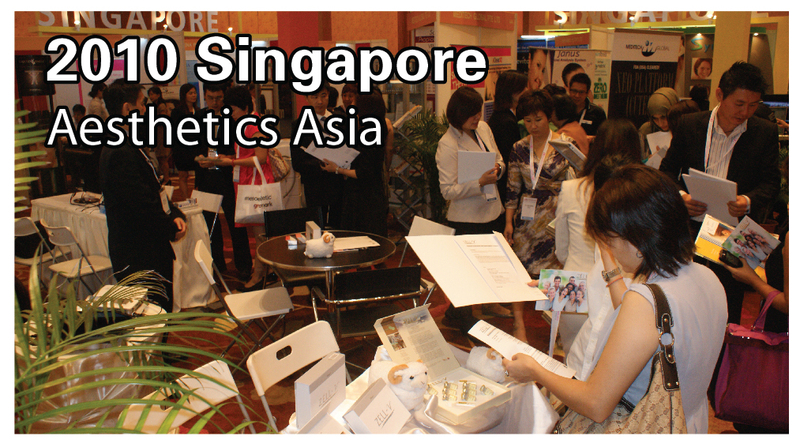 • Learn to market this advanced stem cell therapy, build your patient base, expand your medical business. 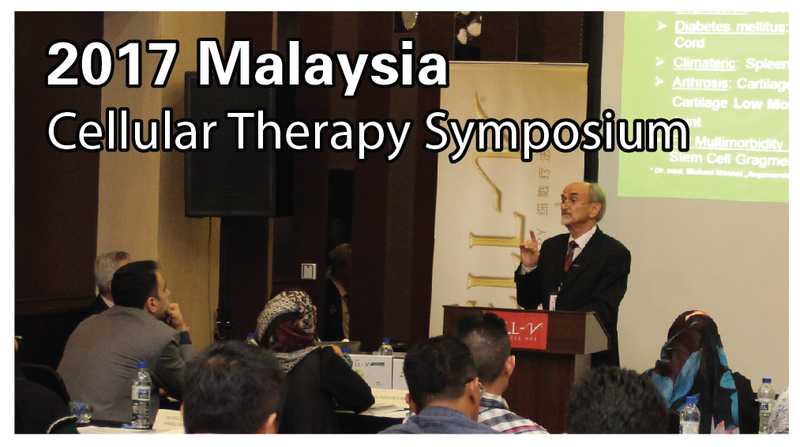 Dr Michael Männel is a renowned medical specialist in Cellular Therapy and Molecular Biology. 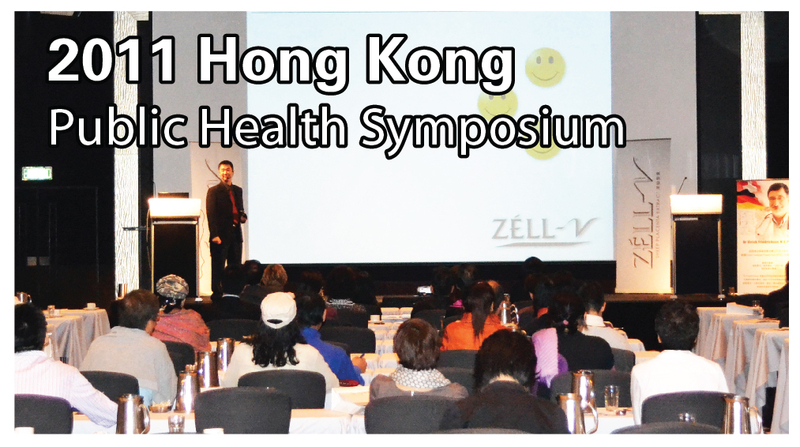 With over 40 years’ experience, he has been working intensively on organ cell therapy and its immunological detection. Dr Michael Männel completed his medical studies at Westphalian Wilhelm University of Münster in 1968. After his graduation, he practiced in various hospitals for internal medicine and accident surgery and was a professional specialist for general medicine and occupational accidents. In 1974, he started his own practice with gastroenterological, accident-surgical, naturopathic and especially oncological-complementary alignment. He equipped himself with vast experience in knee injury/pain, ENT, degenerative diseases, chronic fatigue syndrome and carcinoma. 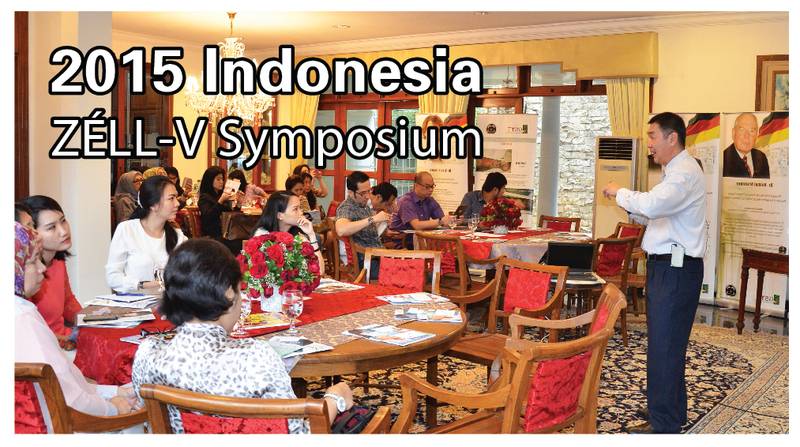 He is also an outstanding naturopathic, internist and complementary oncologist. He personally conducted countless lectures in many large cities of Germany, the Netherlands and Austria, as well as in London and Dubai. 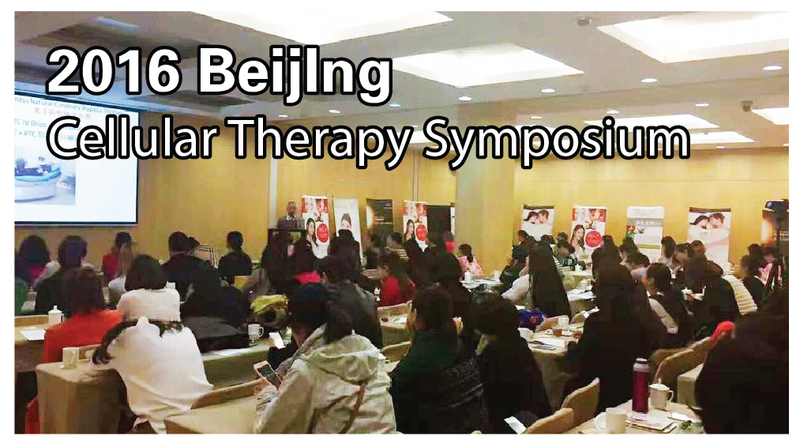 In addition, he offered worldwide consultation of cellular therapy since 2002. He has many publications about xenogenic organo-therapies (multiple), laser applications, positive bioenergetic influences by means of bioresonance, Paul Schmidt at MGUS (monoclonal gammopathy unclear significance, the precursor/precancerous disease of the multiple myeloma). He is also the author for “AngewandteOnko-Immunologie” (1st edition 2003, 6th edition 2008), “Therapy-Fibers of Xenogenic Organo-Peptides” (1st edition 2015, 2nd edition 2016) and “Therapy Guide of Xenogenic Organo-cell Therapies – Special for Asia and the Middle East” (1st edition 2017).